The Partnership welcomes three new team members. Laura Farmer, Emma Dixon and Jill Cox will work alongside team members to develop links with a wide range of community groups and organisations and promote and enable the development of Compassionate Communities. Emma Dixon will work on an internal project to ensure our audit and evaluation systems are robust, fit for purpose and will stand up to the increasing scrutiny of our funders. Jill has been working as a coordinator for volunteer befrienders at St Luke’s (Cheshire) Hospice for the past two years. Having recently resigned as a trustee of The End of Life Partnership, she has now joined us as an Public Health and Wellbeing Associate. Jill is looking forward to contributing to the development of compassionate communities across Cheshire and passing on the skills and experience she’s developed by working and volunteering in her local communities. Jill has recently published her first book ‘Moments of Meaning: Living Life Whilst Facing Death’. The book is aimed at someone who has recently discovered a loved one has a life limiting illness. 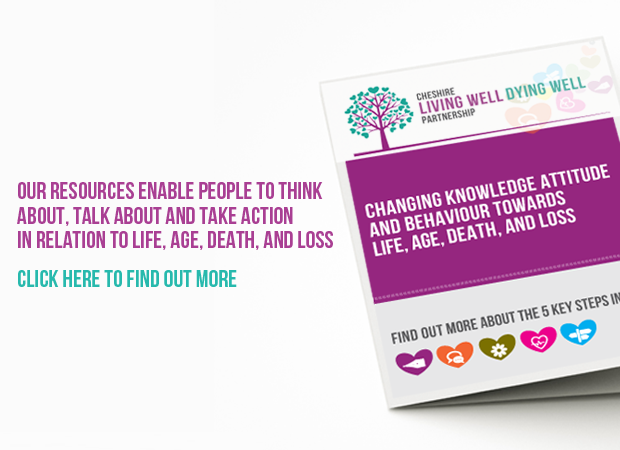 It uses real life examples of how others have managed their lives in similar circumstances and useful references for further information and support. Professionals, new to the area of palliative care, may also find this helpful. With a nursing background, Laura recently joined the partnership as part of the Education and Facilitation Team. This supports the education and facilitation of clinical skills training to health and social care staff. 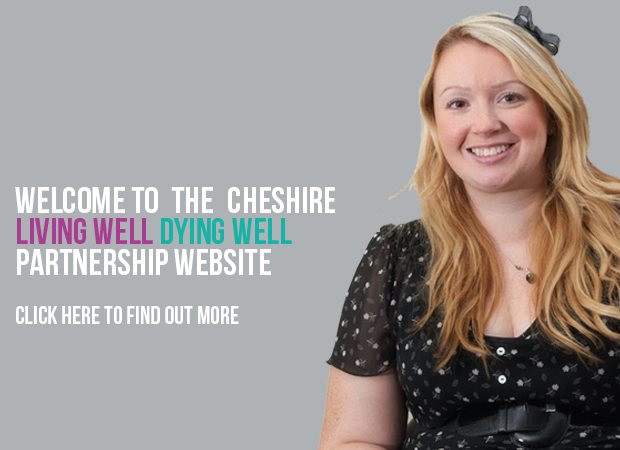 Having started a MSc in Public Health, she has joined the Public Health and Wellbeing Team, part time, to share and develop her passion for supporting communities around end of life matters. Emma is a registered oncology, palliative and end of life care clinical nurse specialist, with over 19 years NHS acute experience. She joins The End of Life Partnership as a Project Coordinator & Senior Advisor with a special focus on our audits and evaluation processes. She is also currently seconded to NHS Eastern Cheshire CCG as the Senior Clinical Quality and Clinical Project Manager for Cancer & End of Life. Previously in her role as Matron of the East Cheshire Hospice Emma led a team to deliver high quality patient care. We look forward to the contribution Emma will make to our organisation. Details on Jill’s book ‘Moments of Meaning: Living Life Whilst Facing Death’ can be found via Amazon.co.uk or at www.jillcox.co.uk.